Uruguay will host the game against Chile in the 4th round of the World Cup qualification in Montevideo. In the first 3 games Uruguay managed to win the first two and lost the last game against Ecuador which is known for being a very difficult game. 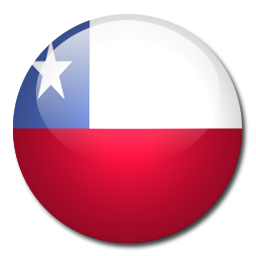 Chile on the other hand won the first 2 games as well and tie 1-1 against Colombia last Thursday night. 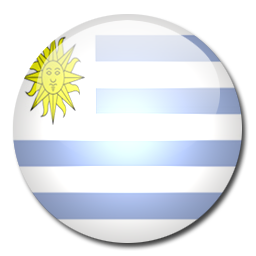 Traditionally Uruguay and Chile are very equal to each other; both teams manage to beat each other and often games end in a draw. Without Luis Suarez we predict this match to end in a draw. Uruguay and Chile's starting eleven are very balanced, the form of the day will be decisive.